Many of you know that I have been working on my fitness for the past year. 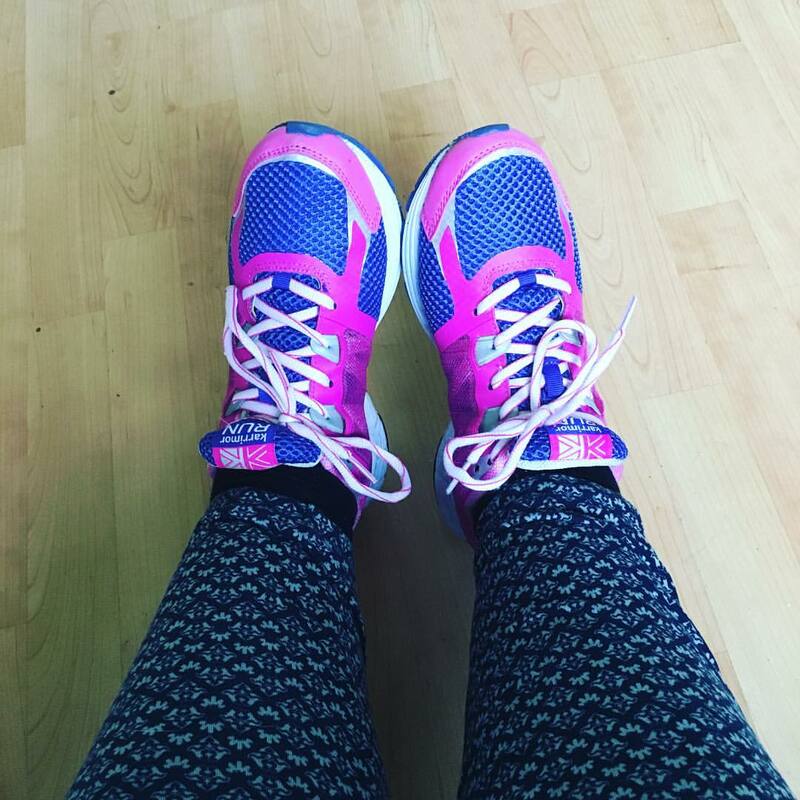 A large part of my routine is my steps, I aim for at least 10 000 a day. Walking has become my therapy, a time for reflection, music, sometimes even tears. 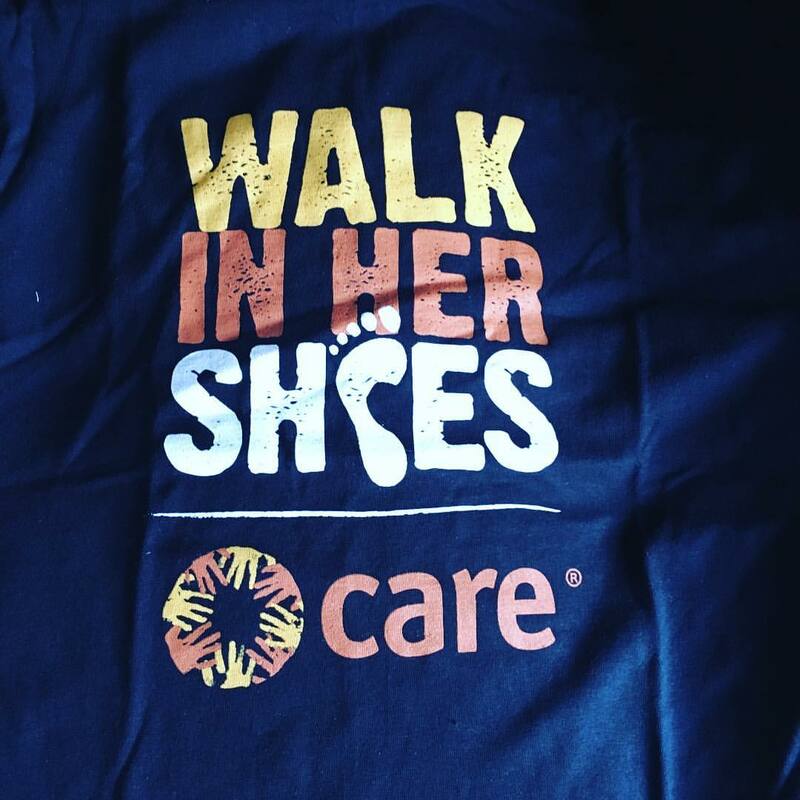 When I heard about Walk in Her Shoes for Care International UK I immediately signed up. They are inviting people to walk 10 000 steps every day between 21-27 March to raise at least £100 to help communities around the world. It's not too late to sign up to join in! Signing up is easy! Alternatively you can sponsor me here, every little does help, and even £1 will be a huge help to get me to my £100 target. As well as my trusty fitbit, I have this dedicated pedometer ready. 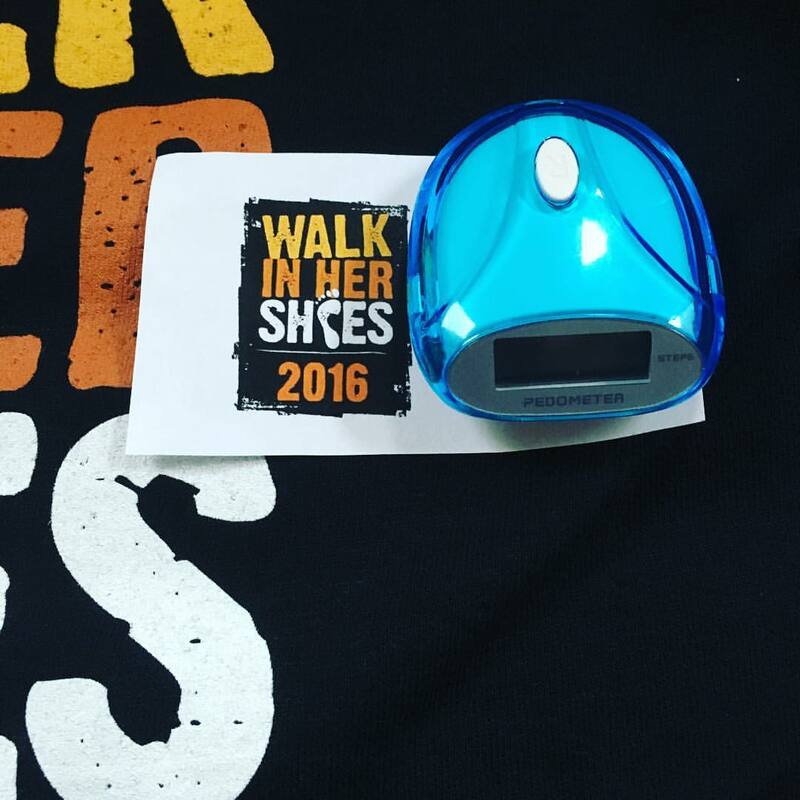 I aim to do my normal 10 000 steps but my 10 000 Walk in Her Shoes steps will be additional to this! I will post my totals on my Instagram account every day so you can follow my progress. My trusty trainers will be put to one side. 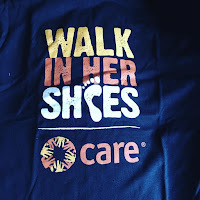 To truly walk in her shoes I will be doing my 10 000 steps in sandals or flip flops every day, in solidarity with the women who walk kilometres a day to collect water for their families. My own sponsor child Shwe Yi does this in Myanmar, collecting the family water from a communal artesian well. When I found this out my heart went out to her. I can't imagine how living without running water must be like. I hope you enjoy following my challenge and again if you can spare a pound or two please sponsor me.